Bring them Back to the Fold! This week we baptized Iasmym, Gabriel, Milena, and Carlos Gustavo. 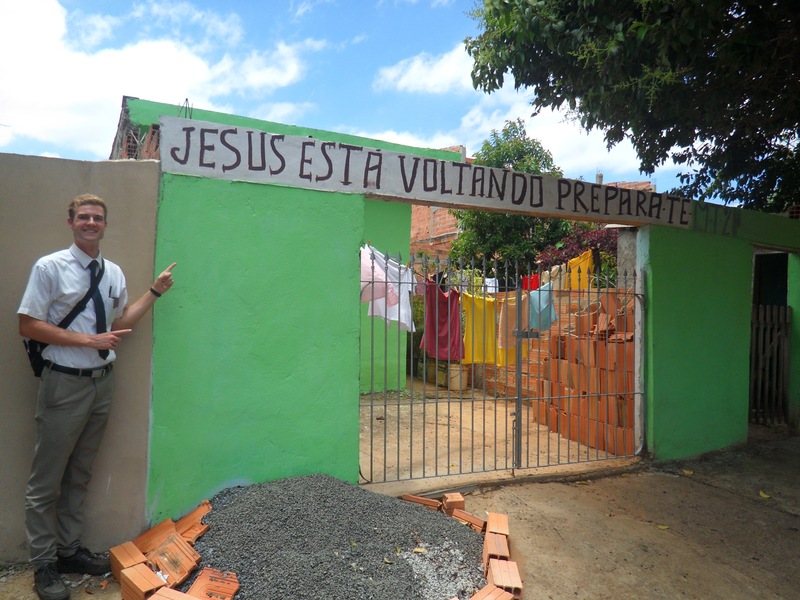 Gabriel is the brother of Luiz Fernando who was baptized last week. Everton, who we baptized 2 weeks ago, received the Priesthood yesterday so he could baptize Gabriel, his friend. Milena and Carlos Gustavo are siblings. Their dad is an inactive member who used to be Branch President in another city. Milena grew up in Primary, but their family went inactive before she was baptized and before Carlos Augusto was born. When she returned to church the first time with us, she felt a strong desire to be baptized and as a consequence her brother wanted to as well. Milena had passed though many hardships in the past including having a kid at 14. She realized that she needs the gospel in her life now. She loves to read the Book of Mormon. Through her example and the example of her brother, hopefully the parents will return to full activity in the church! There are so many lost sheep out there that we need to put on our shoulders and bring back to the fold, just as Jesus would do. This week we kept very busy! We baptized Fernando, Micaela, Adriel, Monique, Ana Carolina, and João. The first two are dating and will soon be married. They were excited to find the true church! Adriel is Ezequiel´s brother, who was baptized last week. His brother Rafael baptized him! Elder James was going to baptize him, but then we thought that Rafael could! 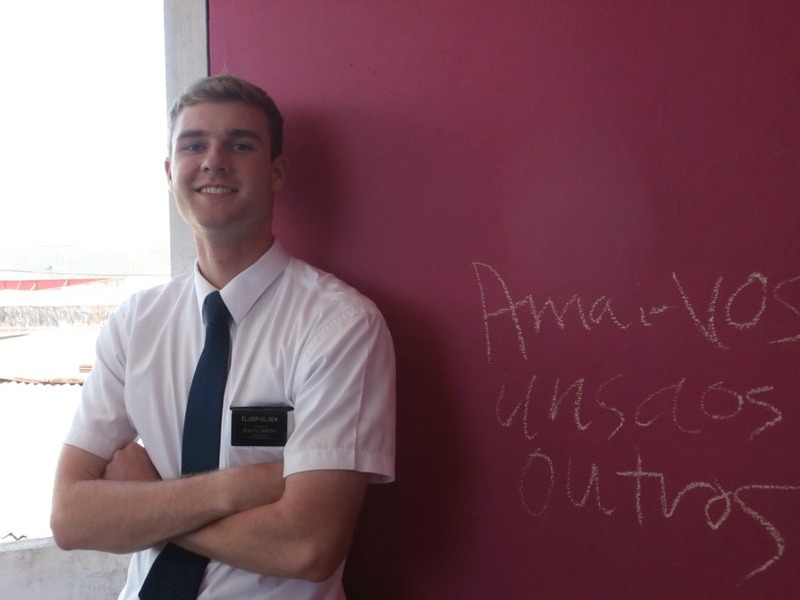 Before Sunday, he hadn´t received the Aaronic priesthood yet because he was baptized and went inactive before he had the chance. We quickly put him into an interview with the Branch President during church, ordained him as a Priest after, and then went straight to baptizing his brother! It was awesome. The last three are 2 sisters and a cousin. We reactivated the dad of the girls and are waiting for the parents to marry to baptize the mom. Unfortunately, it´ll be after I´m gone, though. This week we baptized Laion (actually pronounced “Lion”), Everton, and Ezequiel. Laion and Everton are brothers and they do Kick-Boxing. Laion has super sweet dreads. Ezequiel is the son of a less active woman. His older brother is already a member and the little brother will be baptized in the coming weeks. 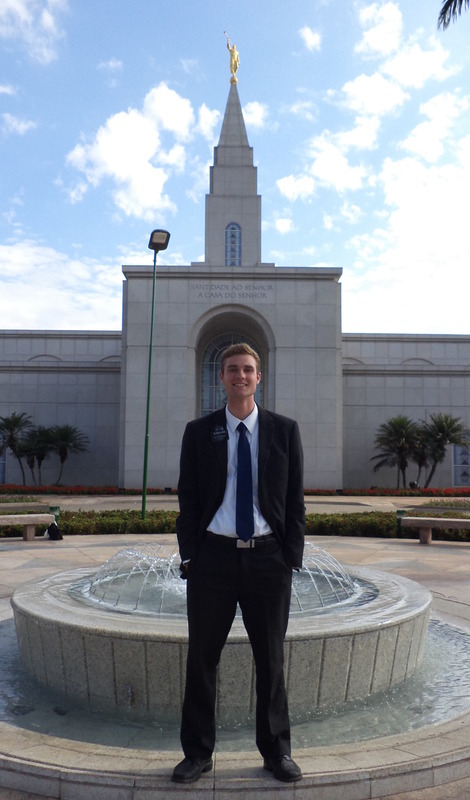 My companion is Elder James from Utah. He is 6’ 8” and plays basketball! He likes to hunt and fish as well. He came straight from high school. He actually speaks very well already! Maybe even better than I did when I arrived haha. I was surprised to be transferred back to this area, but it´ll be nice to finish up somewhere that I know. These past few weeks we have been working hard! We are working in a neighborhood where I had never worked before, even when I was here the first time. Hardly any missionaries have worked there in the past! There are lots of people ready for the gospel there. When we ride the bus, we stand up in front of everyone and shout out the message of the restoration and invite everyone to church. 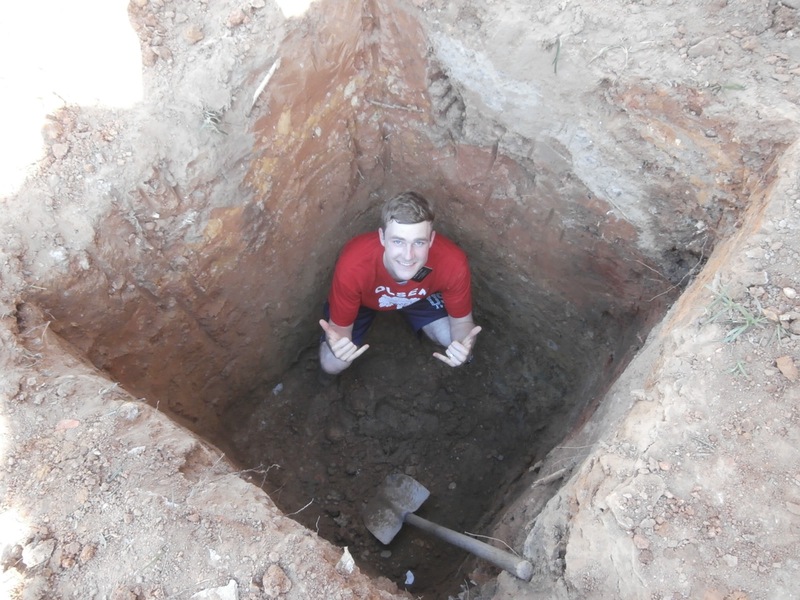 Elder James is fearless, I told him to do it on his first week and he did! Yesterday, we brought some investigators to church that we are planning on baptizing on Sunday. We are also helping to get a new apartment ready for an elderly missionary couple who will be moving in next transfer. They are Americans. President is focusing a lot on the branch here because it needs to become a ward soon! Once our branch becomes a ward, then the district will become a stake. And once the district becomes a stake, the mission will have enough stakes to divide into 2 missions! I think this is the President’s goal before he leaves. I´m alive and well! It´s going great! Sorry we had very little time on the computer today because I caught up on some sleep:) I´ll fill you in on the details next week. Today we confirmed the whole family of Ederson and baptized Cristian, a young man who is the brother of a Young Woman member. We had a fun last week with our convert family! We helped them out with some construction on their house. They live in a very humble house. Everytime we teach them, the Spirit is so strong because of their desire to always learn more and more about the true restored gospel. 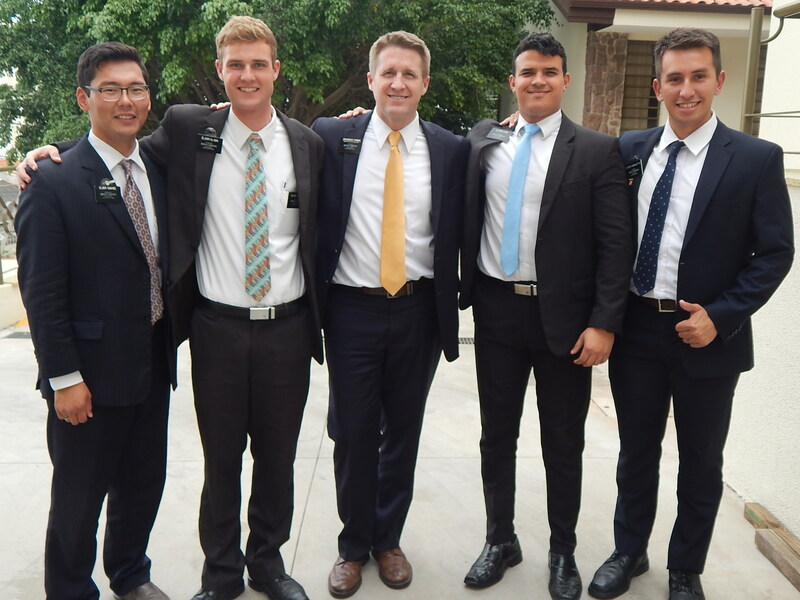 It was very hard to say goodbye, but we promised that we would come back to watch their Temple sealing in a year. They are a family who was definitely prepared just for Elder Sukhee and I to find and baptize. They are probably one of the coolest families I have met in Brazil! The little boy is named Johnny and he is so cute! Rilary, the girl who is 9, is a big talker. And Stefanie is a bit quieter. 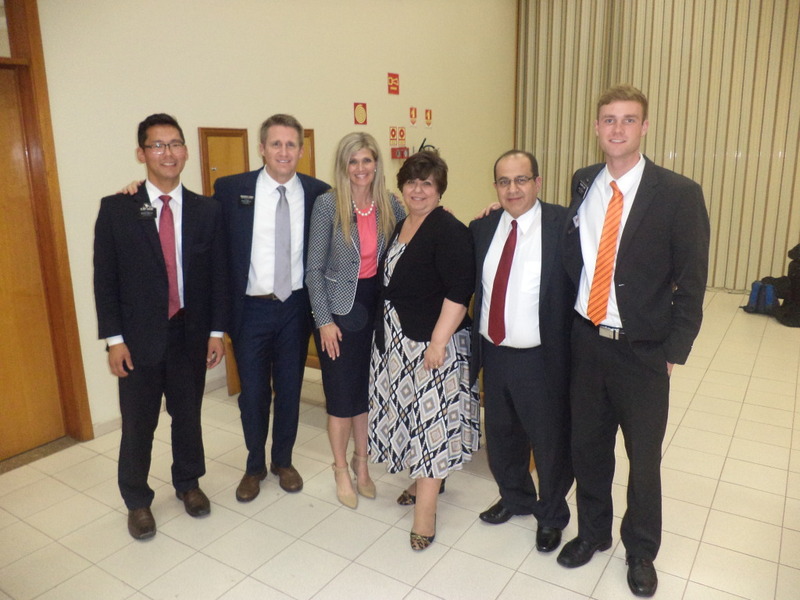 We already talked to the next missionaries and the ward who will take good care of our family. God is always preparing more! 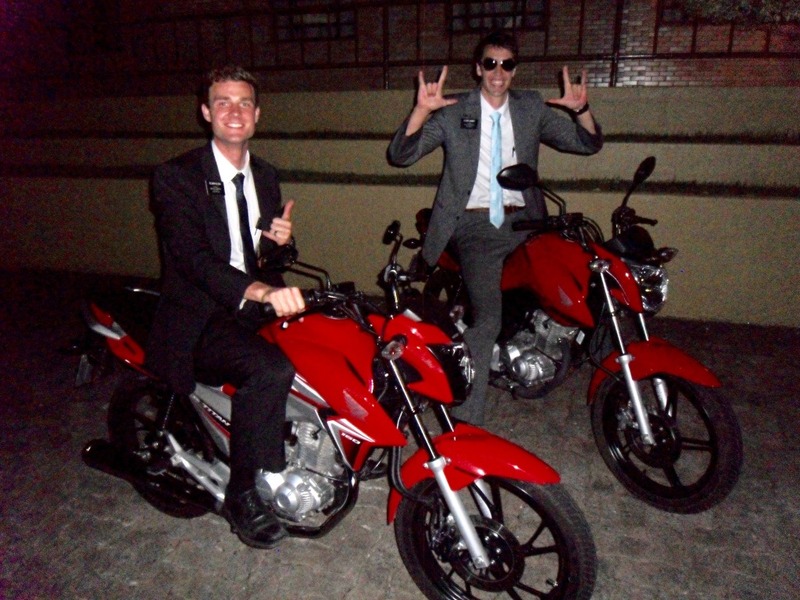 Elder Sukhee leaves tonight and I am going to be transferred again! But this time I will train a new missionary. 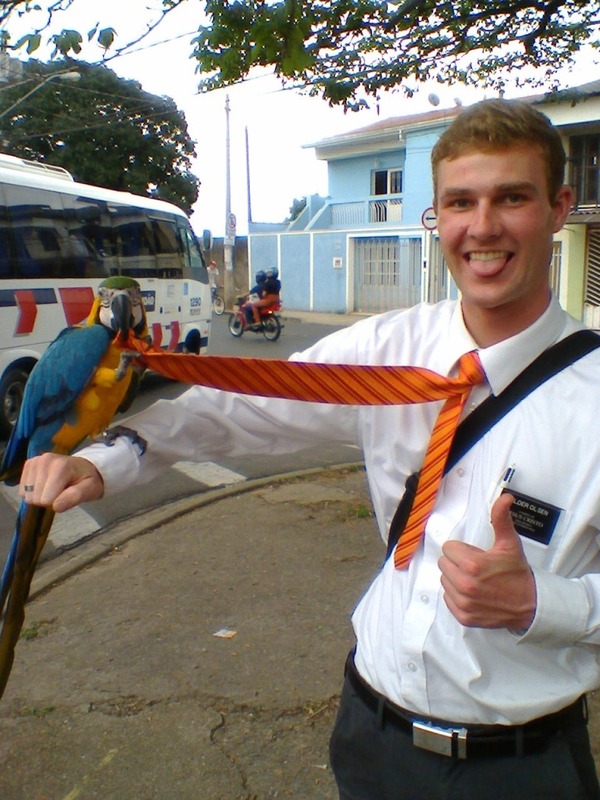 His name is Elder James. I don´t know anything about him, though, because I will meet him on Tuesday. The mission is receiving lots of missionaries, so President needs me to train. I will no longer be his Assistant; I will be a District Leader. It’s funny because President loves to moves me around a lot! Just when I get comfortable in an area, I get transferred haha! So the September service project was cancelled. The area 70 decided it would be better not to have it as a safety precaution. The rest of the family we have been teaching were baptized yesterday! Josiele, the Mom and Stefanie, the daughter. They were super excited! It was actually very fun because the husband, Ederson, was watching the baptism with their little 3 year old son on his lap. The son was watching his mom very attentively as she was in the water ready to be baptized. As soon as his mom went under the water, he started crying super loud. He thought his mom had disappeared and wouldn´t come back! haha. He watched as his mom came back up out of the water, but even still he kept crying. 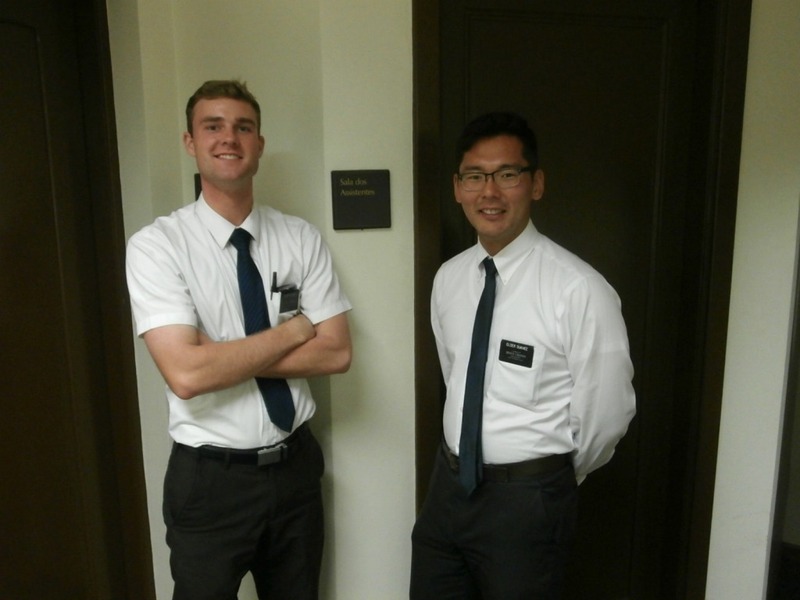 Elder Sukhee goes home on October 10! One week from now. Yes, I will most likely continue as an assistant. This week we baptized 3! Luan, Ederson and Hilary. Ederson and Hilary are from the family that we are teaching. The wife and other daughter will be baptized on Saturday to complete the family! 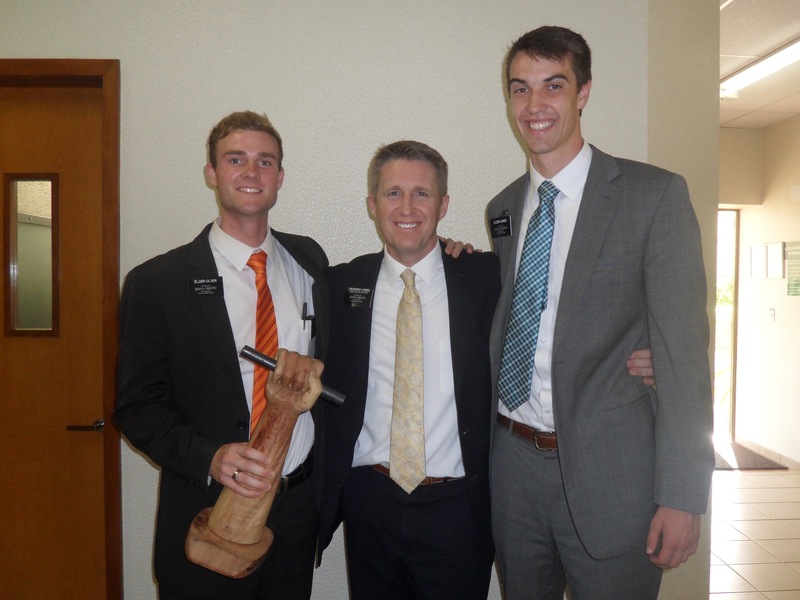 We have already talked about Temple marriage and they are very excited to be sealed in the temple next year. 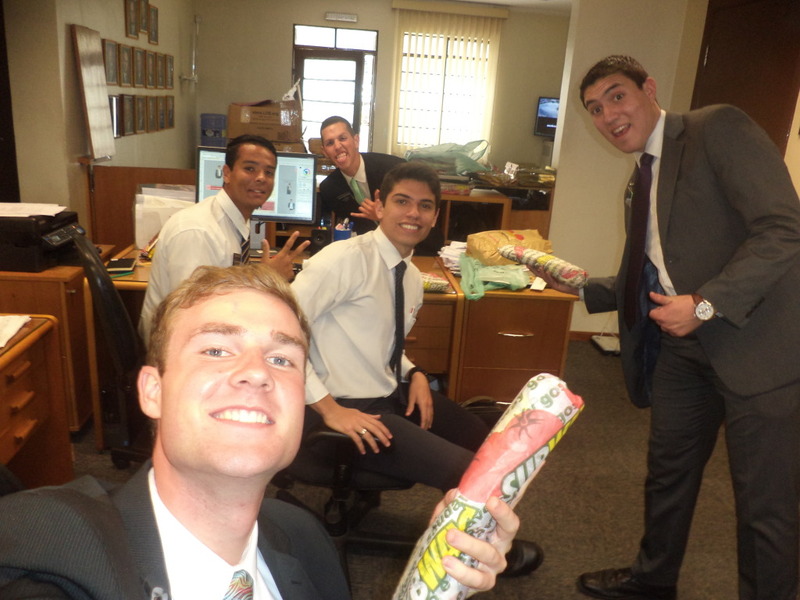 Ederson has a strong testimony about the Book of Mormon, he said that he is receiving answers to his prayers when he reads it. It is truely a family that was prepared by God for us! All is going great here! This past week we found a super awesome family of 4!! They came to church and are progressing very well. They are truely gold. We will baptize them this next week! 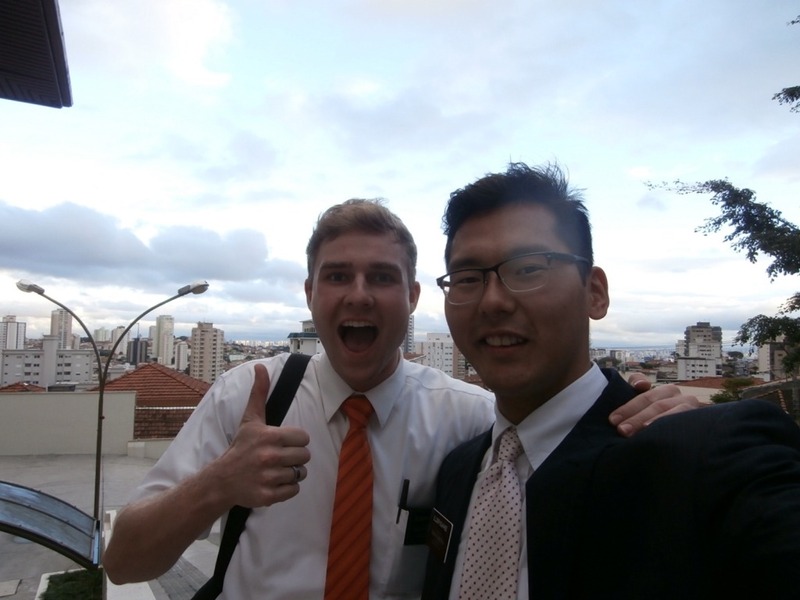 It´s great to be with Elder Sukhee again!! 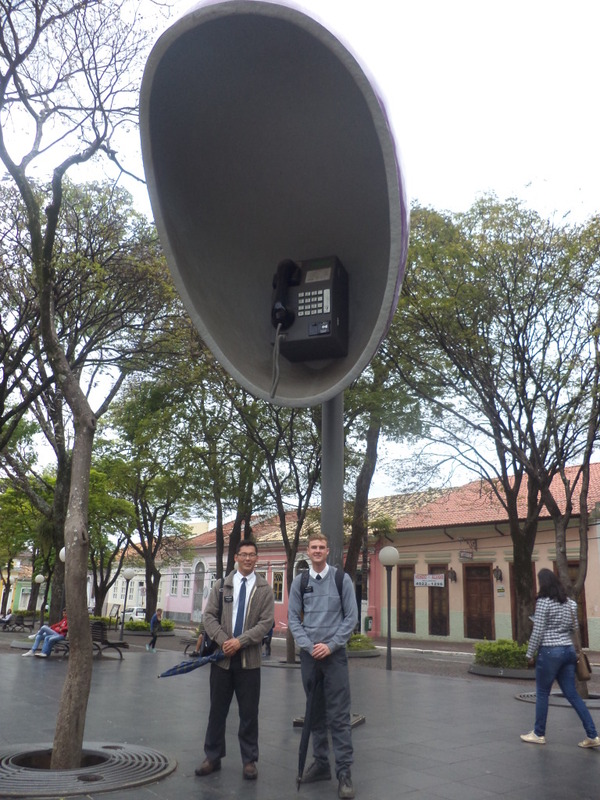 I´m sure you are already talking with his mom again:) hahaha. Mom, my shoes aren´t tooooo bad. 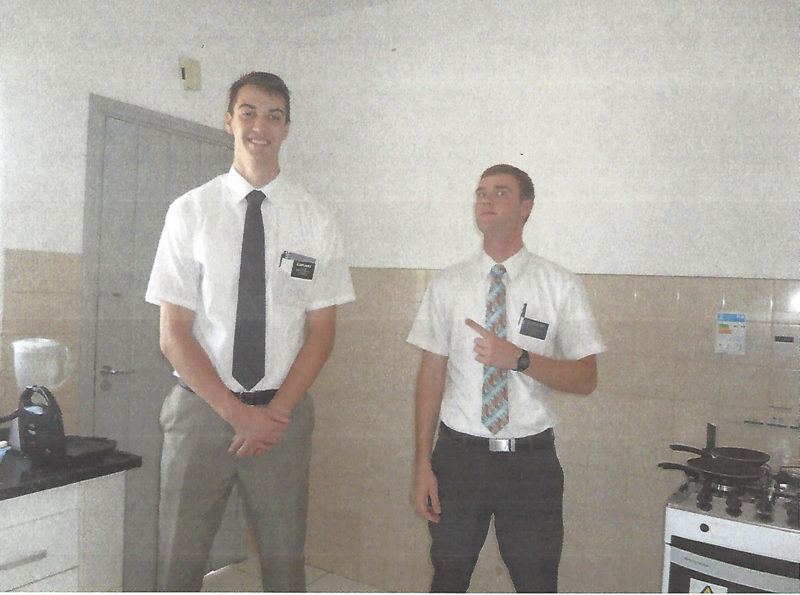 I have already seen missionaries with shoes way worse! I switch them out before they get too bad. 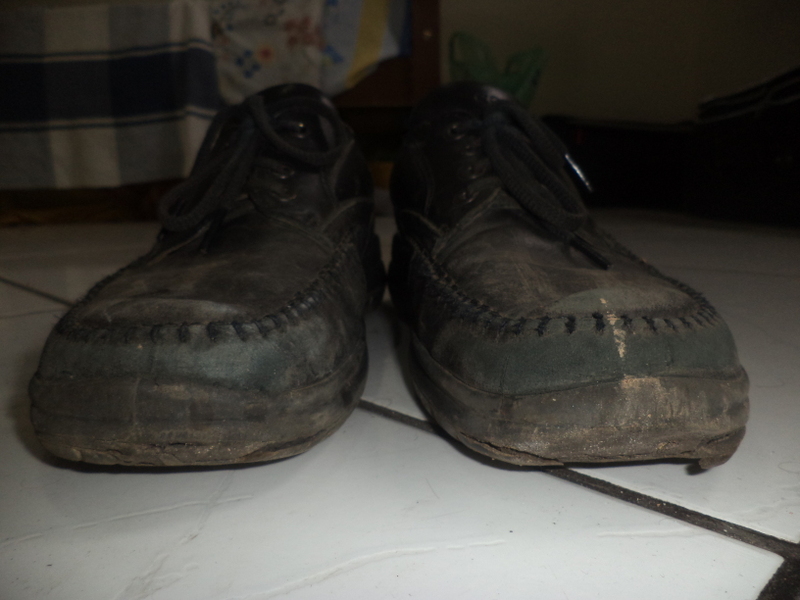 I´m on my third pair of walking shoes and still using my Sunday shoes since I got on the mission.